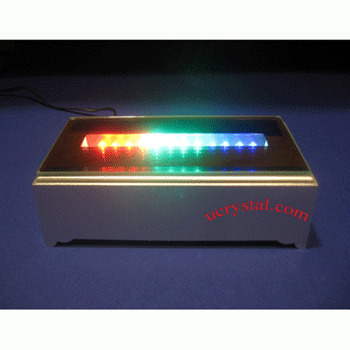 5-1/2" x 3" x 2"
This rectangle led light stand offers a stylish, spectacular look through alternating in red-blue-green LED light bulbs. 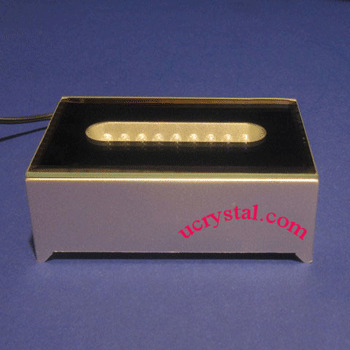 It will enhance your 3D photo crystal, glass sculpture and crystal glass art display dramatically. 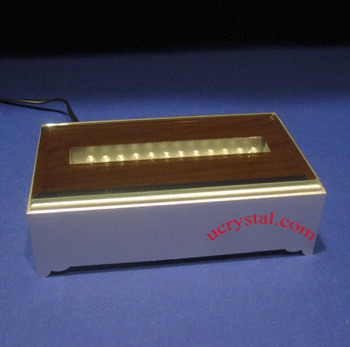 In order to meet our customers' needs, Ucrystal carries variety of light base shapes and styles. 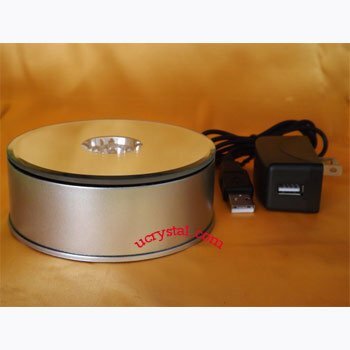 We have rectangle led light base, square led light base and rotary turntable led light base available to meet customers' different tastes. 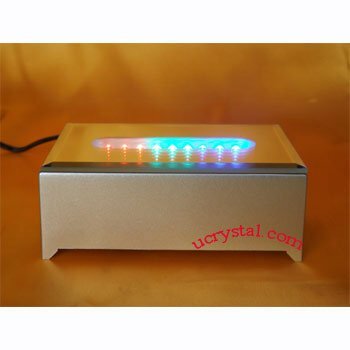 The LED light bases can also be used to display crystal glass art, Swarovski crystal glass figurines, 3D laser cubes, crystal paperweight and endless enjoyments. 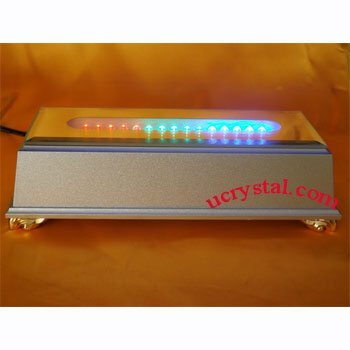 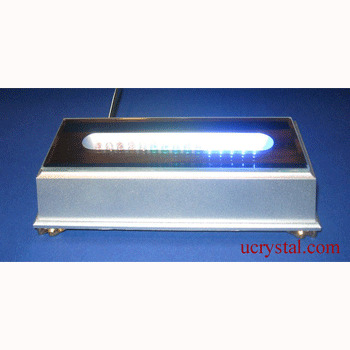 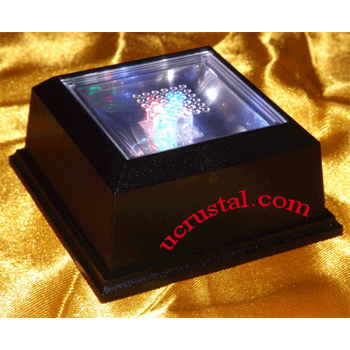 Light base with 12 multi-color LEDs for 3D or 2D laser engraved photo crystals. 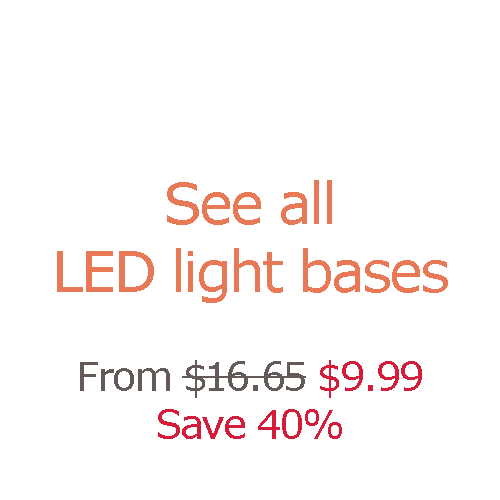 Rectangular, red (4), grean(4), blue(4) changes alternatively. 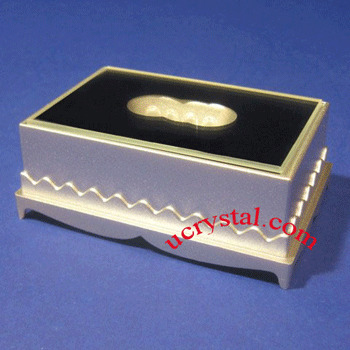 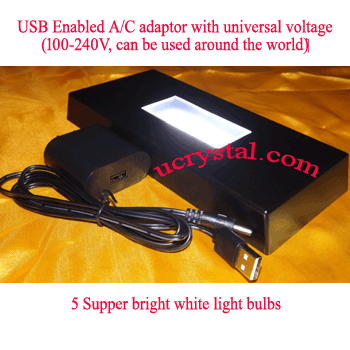 Box size: 5-1/2" length x 3" width x 2" height, silver color. 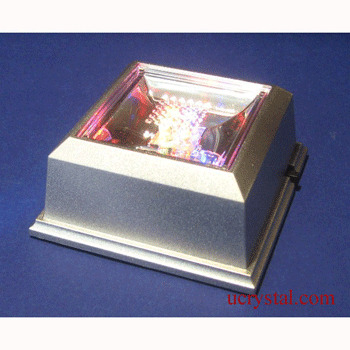 Mirror top light aperture opening: 4" x 3/4". 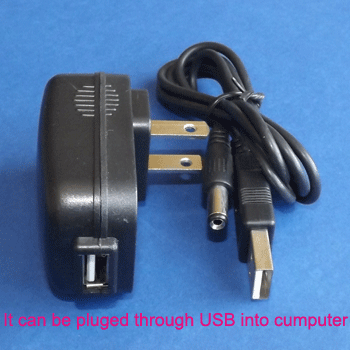 Operated with 3 AA batteries as well (not included).